Contact your primary care physician and request a drug screen to be done immediately. Do not wait to get this done as a drug test taken closer to the event or allegation carries much more weight than a test taken further from the incident. If your employer has performed a drug screen you should obtain your own drug screen from an independent source in anticipation of litigation. 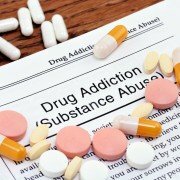 If you do have a substance abuse problem seek treatment and assistance immediately. Taking the initiative and not placing patients in danger is seen favorably by most licensing boards. Keep detailed documentation of every part of the allegation or incident. List the dates, places, and people involved. 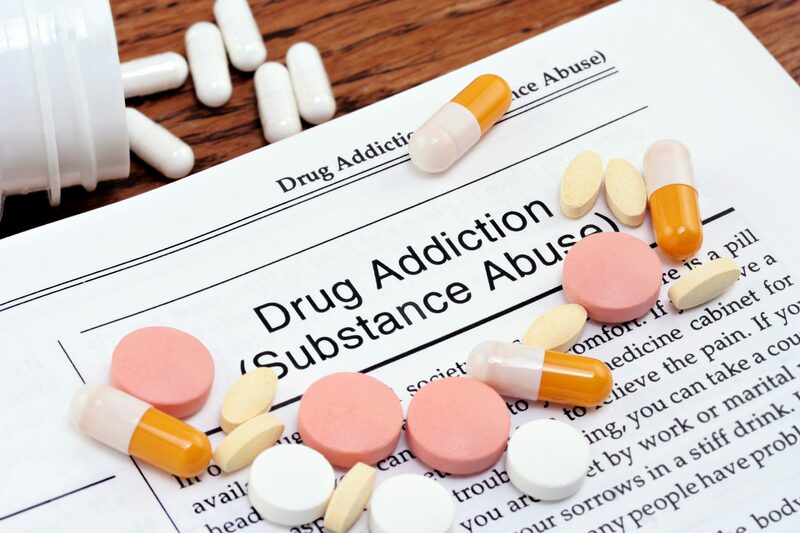 If you have been accused of substance abuse or diverting of narcotics by your employer or licensing board contact Chelle Law immediately to preserve your rights.